Thank you Dom for leaving such a lovely comment about my http://www.feastingisfun.com/chocolate-monster-mini-egg-cookies/. 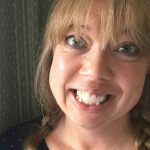 I will try to join in more link ups in the future. 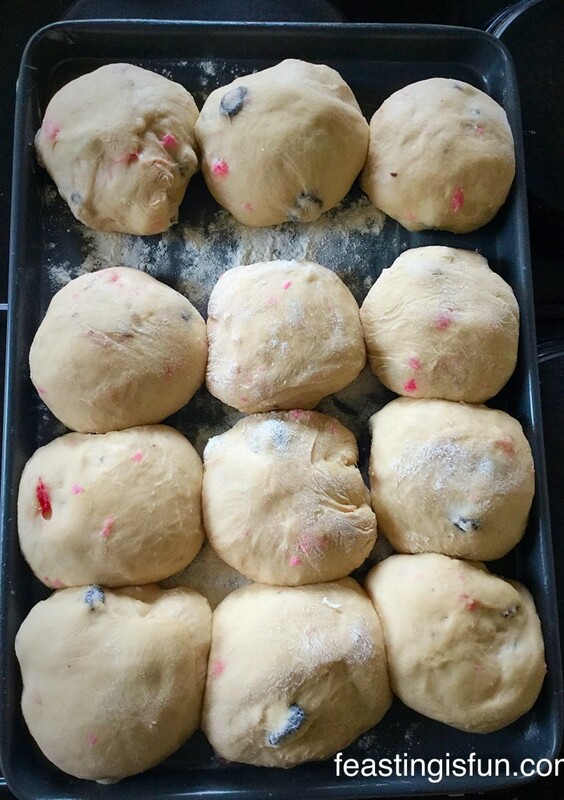 Sammie. 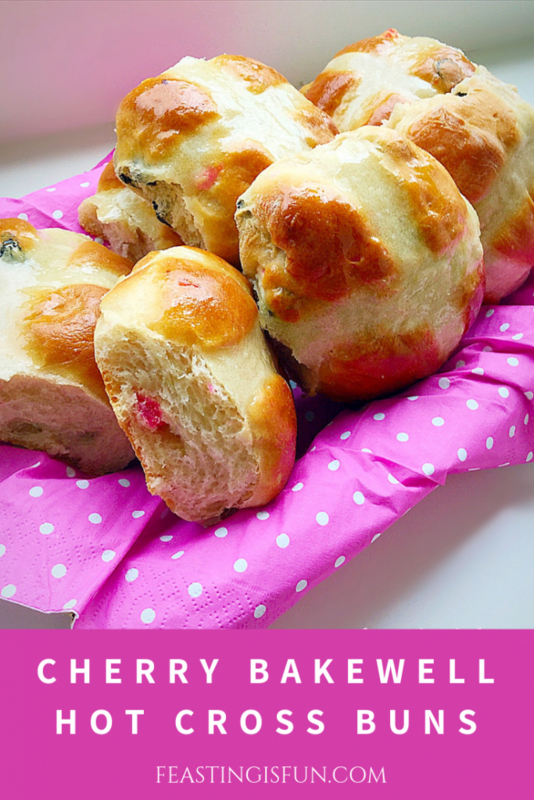 I love cherry bakewell and never thought to incorporate into a hot cross bun! 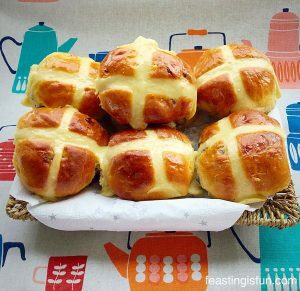 Fab idea and look so good! 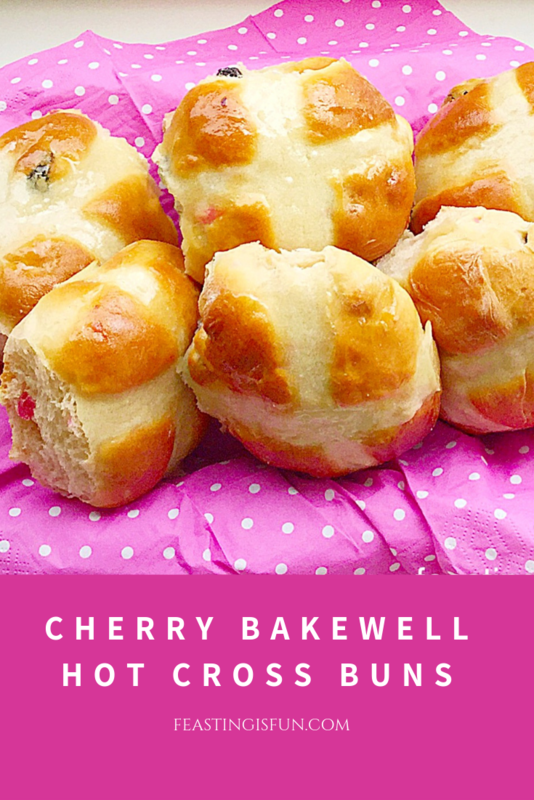 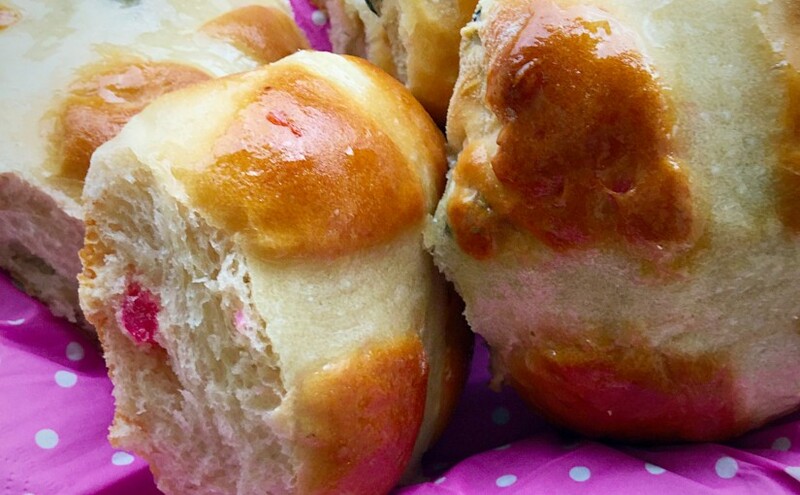 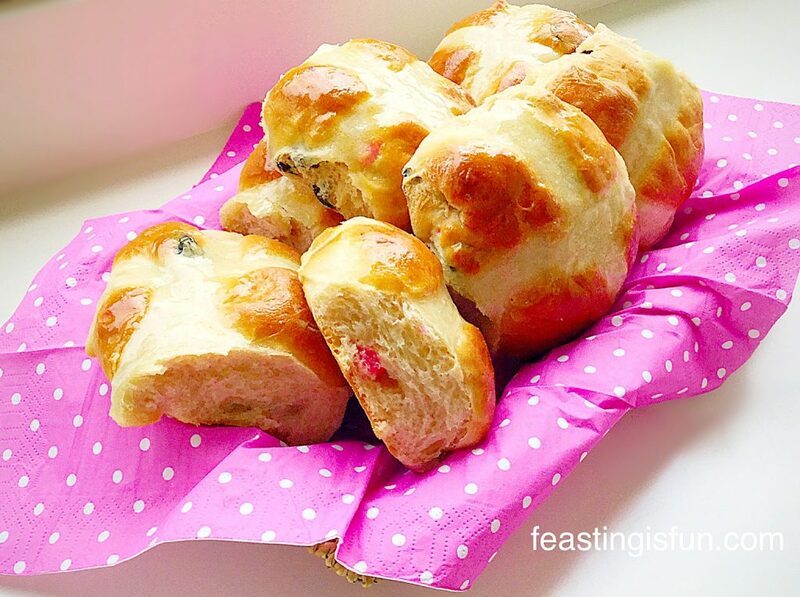 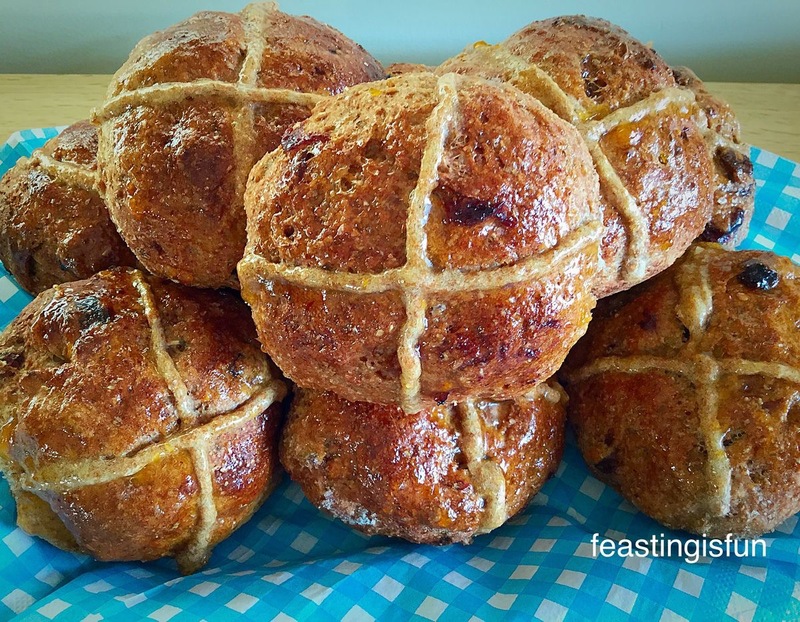 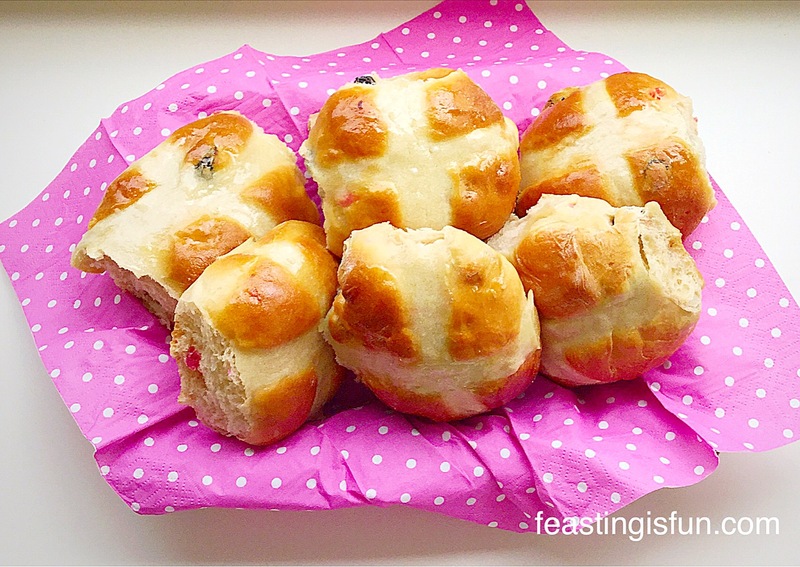 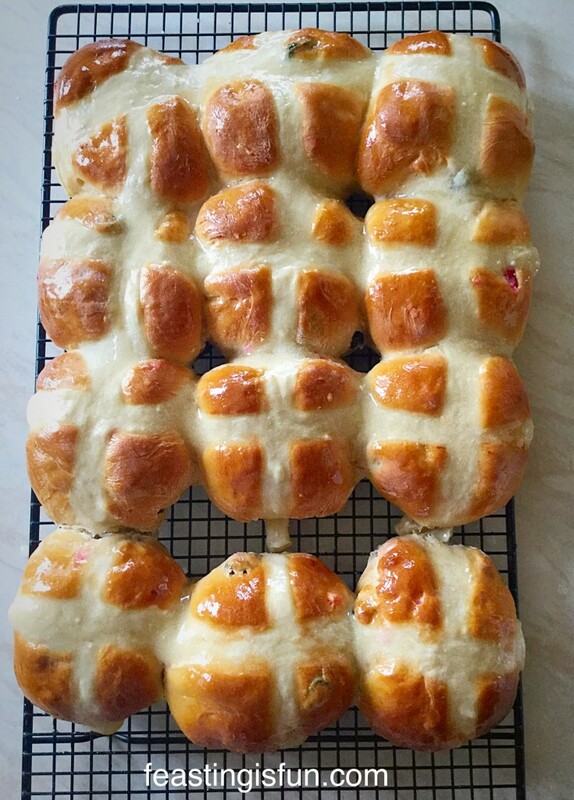 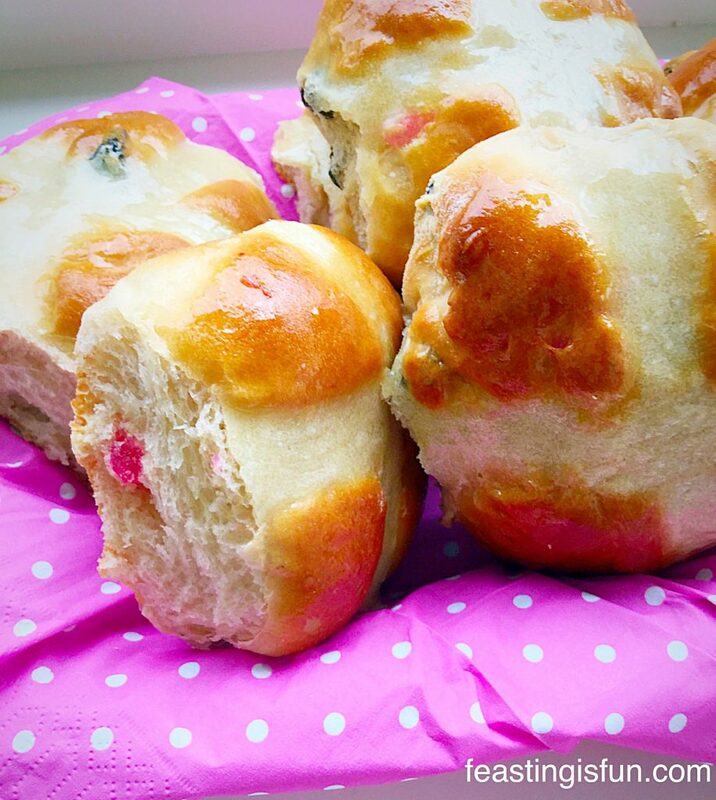 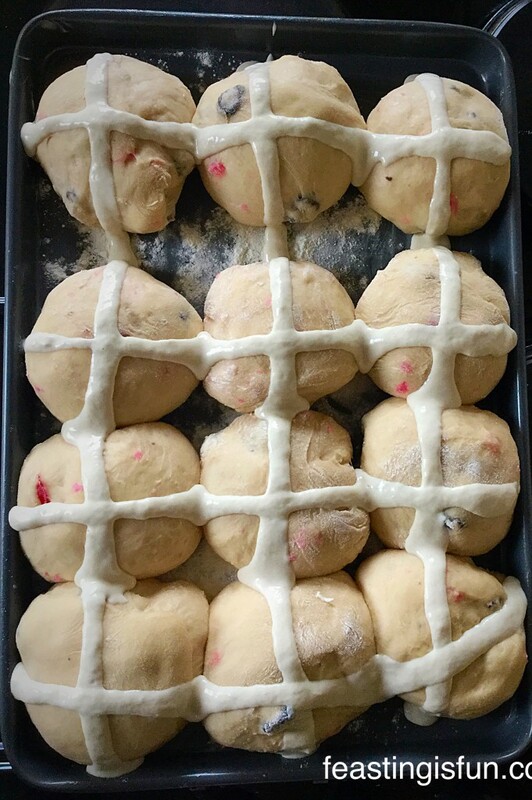 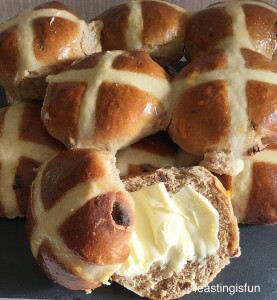 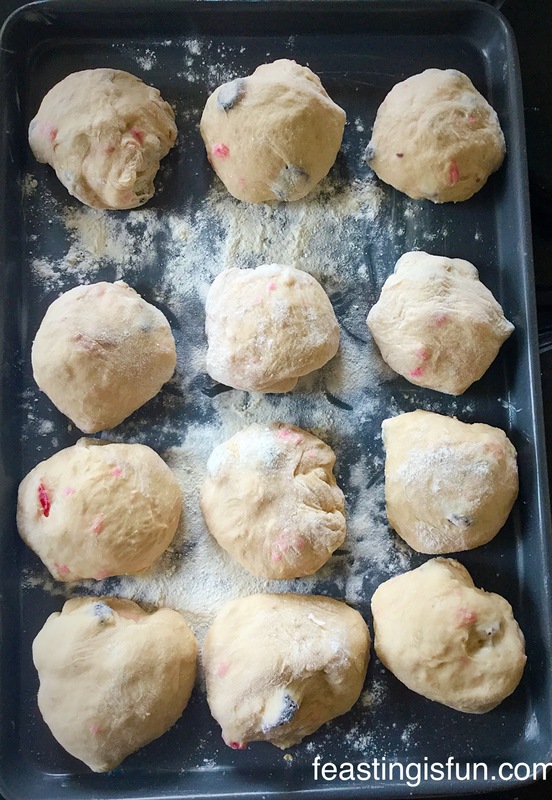 I love the sound of your cherry hot cross buns, I bet my daughters would love them too! 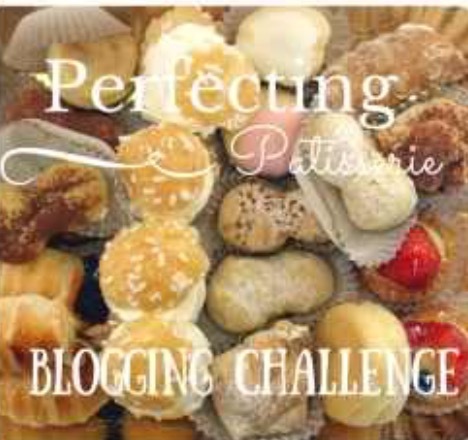 Thanks for sending them to #PerfectingPatisserie!